You may have heard the term ‘low GI’ or Glyceamic Index bandied around in the plight to lose weight, with many processed food manufacturers sporting ‘LOW GI’ on products including Milo and sugar laden yoghurts and breakfast cereals! But just how much trust can we place in these two letters ‘GI’ when it comes to gauging the healthfulness of a food? In my view, most foods claiming to be ‘low GI’ are up there with the Heart Foundation’s tick of approval – highly misleading and provide a skewed view of the nutritional value of a food. 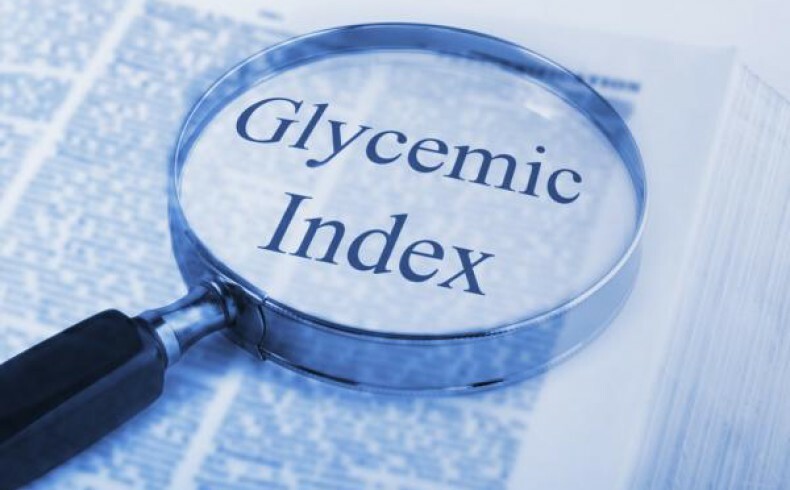 So firstly what is Glycaemic Index ? Basically it’s a unit of measurement that was developed in the 80’s for assessing the insulin response derived from the consumption of carbohydrate foods. When developing the GI rating, foods were compared to a 50 gram serve of pure glucose which was assigned a GI value of 100. The higher the GI factor, the unhealthier and more fattening a food is deemed to be. But the issue with the GI rating for assessing the impact of any given food on our insulin response and subsequent health, is that it is subject to MANY variables and influencing factors – ranging from an individual’s insulin sensitivity and glucose tolerance, the time of day a particular carbohydrate is consumed, rate of absorption, the type and balance of bacteria living within our gut, how a food is processed and cooked and most importantly whether it contains fructose! The sugar in most carbohydrates is a combination of glucose and fructose. But the issue boils down to just how much fructose vs glucose a food contains. The simplest way to explain this is – the higher the fructose content of a food, the more fattening and inflammatory it is. But in case you have been hiding under a rock lately, the BIG issue with fructose vs glucose as a source of sugar is that, unlike glucose, fructose does not initiate an insulin response, meaning the body does not attempt to use it for energy the way it does glucose, instead by passing the pancreas and heading straight to the liver, where it is converted into fat! To give you an example, common table sugar is 50% glucose, 50% fructose and many supposedly ‘healthy’ sugar alternatives are also just as high in fructose, if not higher – like agave for example – which can contain up to 90 % fructose!! So when it comes to choosing ‘healthier’ sugar alternatives, stick to fructose free sweeteners, such as brown rice malt syrup, dextrose or stevia. But the important thing to remember, is just because these sweeteners are fructose free – is by no means an invitation to embark on a mad baking frenzy and whip up a stack of muffins, cakes and biscuits, thinking your waistline will be immune from expanding! It should be common sense that too much of ANYTHING, including fructose free sources of carbohydrate, is not good for you and glucose is still fattening and proinflammatory, if you eat too much. But I must make mention that not all forms of fructose are bad for us either – take fruits and vegetables for instance. Whilst these vary in their fructose content – with fruits being higher than vegetables – they also contain essential vitamins, minerals, dietary fibre and plant compounds known as phytonutrients, that act as powerful antioxidants in combating illness and disease. The key with your fruit consumption is to limit it to two pieces a day and stick to consuming mainly low to medium fructose sources of fruit, such as berries, lemons, kiwi, and grapefruits. But back to the GI debate, as I’ve mentioned the issue with fructose is that it is not detected by the pancreas and thus fails to initiate an insulin response, so even processed forms of fructose like high fructose corn syrup, are technically deemed ‘LOW GI’, even though it is the most fattening form of sugar you can consume. So you see this is where the whole GI rating really comes into question as an accurate means to assess the healthfulness of a food. 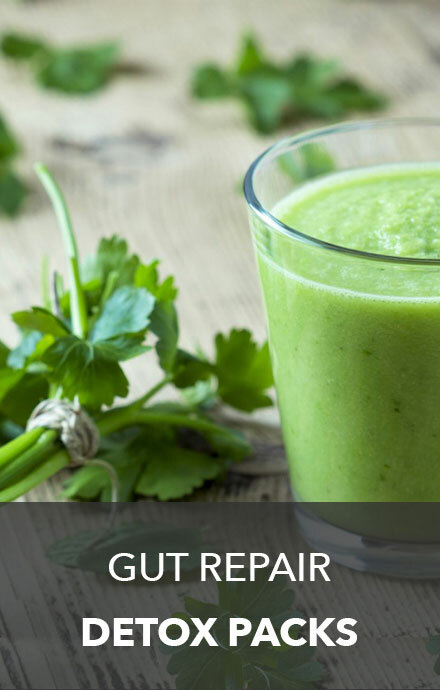 Personally and professionally, I don’t trust or recommend the GI rating as a reliable way to assess a foods health value, or as a means to aid in weight loss. You would be far better off assessing food using the parameters of sugar and starch content, artificial additives and inflammatory factors – such as gluten, cows dairy and processed fats, than you would going off the GI rating. 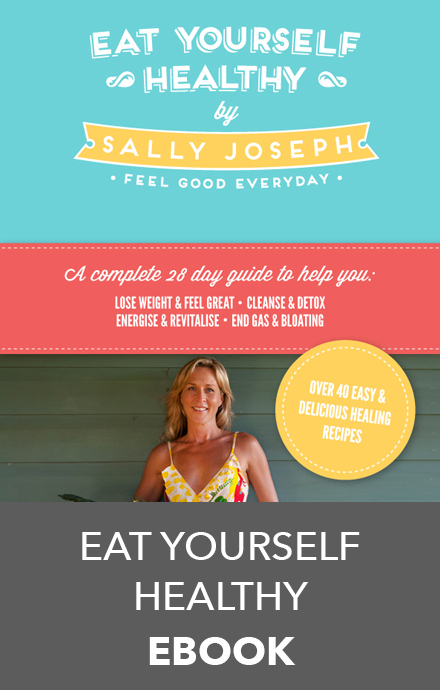 If it weight loss you’re after then its as easy as 1, 2, 3 – heal your gut, follow my step by step eating program in my my book – Love Your Gut and move EVERY day and no this doesnt mean pounding pavements until you fall in puddle of sweat on the floor! I promise there will be no calorie counting, weighing or point systems, just good old common sense and eating whole foods – the way nature intended!